The Flickr application for iOS devices was updated today to improve overall performance and new features that users had asked for some time, but have been hard to get. 2.10.803 version promises improved photo upload speed and experience when saving photos. With this update, save a photo in our album will be easier and, to apply any filter to an image, Flickr will also preserve the original capture. Gradually Flickr is getting the batteries with their application. You can find this update in the App Store for free. 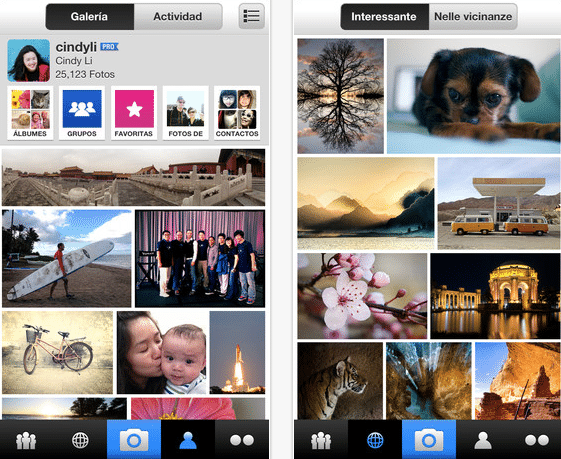 Article Flickr improving performance is updated with new options and was originally published in News iPhone .